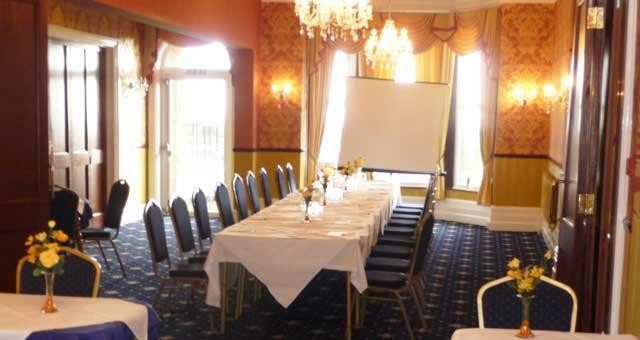 The Furzedown Hotel01493 844138work Meeting RoomThe Furzedown Hotel on the Great Yarmouth seafront offers superb facilities for your business function, catering for up to 100 delegates. 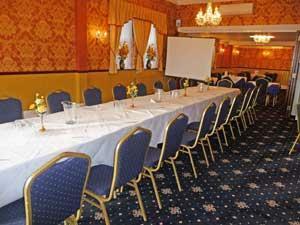 Three meeting room options are available which can be tailored to meet your needs and a range of catering choices are also offered. All rooms are fully accessible to the disabled, a bar area is open to delegates and fax/photocopying services are offered.